In the lead-up to the main ProBlogger Event on the Gold Coast this year, we have held various workshops and panels around the country, teaching and inspiring bloggers in their own home towns. 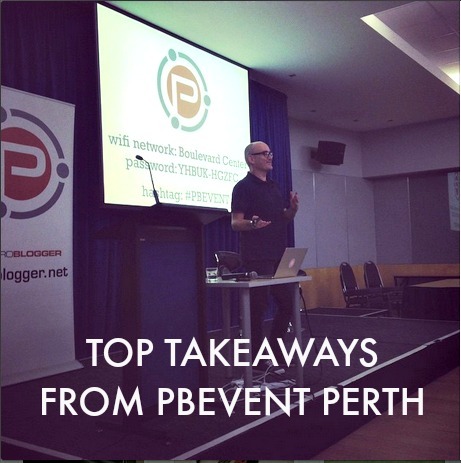 February saw the first full-day event in Perth, Western Australia with both local and interstate speakers on the topics of content, better blog design, social media for blog growth, productivity, and monetization. We’ve rounded up the top three tips from each speaker for those who couldn’t attend. Darren Rowse (Keynote) How to Build Sustainable, Long-Term Blogging Success Through the Creation of Meaningful Blogs and Social Engagement. Darren took us through the main pain points of beginner bloggers, and even those of us who feel like we’ve slogged away for years without much to show for it – with so many blogs out there how do I do I stand out and build an audience? How can I break through the noise? And wow do I establish myself and build a profile when everyone else is doing the same thing? 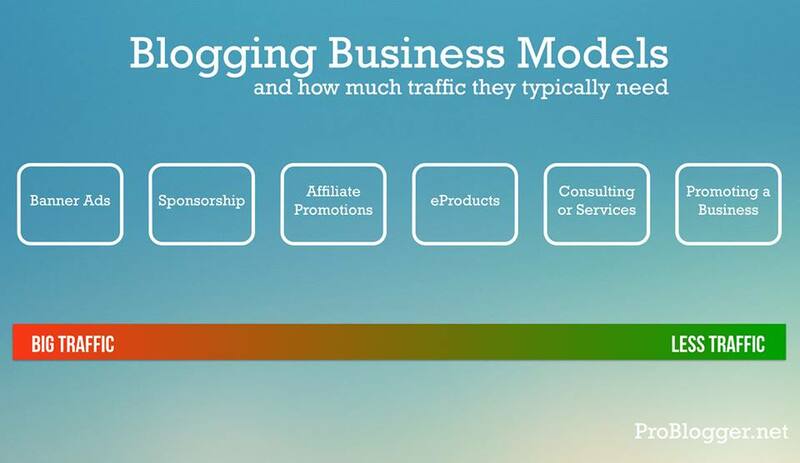 Darren showcased bloggers with minimal traffic making maximum money – proof that you don’t have to have hundreds of thousands of followers to make blogging work for you. That diversity of income streams is crucial (not all eggs in one basket – what if one of those eggs fails and you lose all your traffic and income overnight? ), and that you’re targeting the right reader, connected readers, readers who will be advocates for you, who respond to brand messages, affiliate promotions, and who buy your products and services. You want to aim for connected, engaged readers, not those who fly in and fly out. Those blogs who are successful are doing things that others are not – perhaps they were the first of their kind, or they built a following by jumping on a trend that was popular at the time. Perhaps they were an emerging sub niche, coming along at just the right moment when need is high. Or perhaps they are catering to an ignored demographic – people who wish there was something created that spoke directly to them. Where can you fill a gap? Where can you tend a growing need? Where can you spearhead a trend that is just about to hit? Poke around in the corners of what people want before you quit, believing there’s just too many people all saying what you want to say. Nicole’s presentation was easily the most popular one of the day, with her practical tips and strategies to make the best use of the time you have to blog. Nicole took us through her personal routines of running one of Australia’s most popular parenting blogs while also being the mother of five kids. 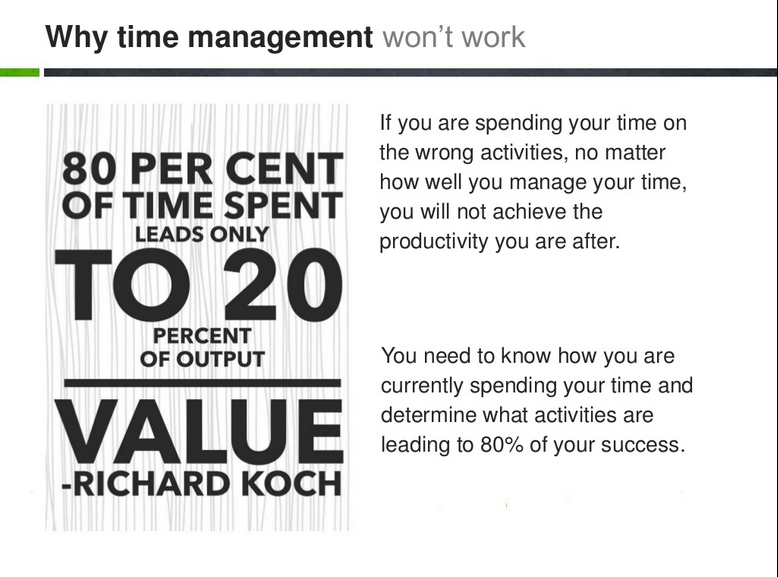 Analyse the time you spend on your blog, and see where you might be wasting it, or it might be better spent elsewhere. Use programs like Rescue Time to get a snapshot of where you are. It’s easy to waste time when you’re not certain where you should be spending it. 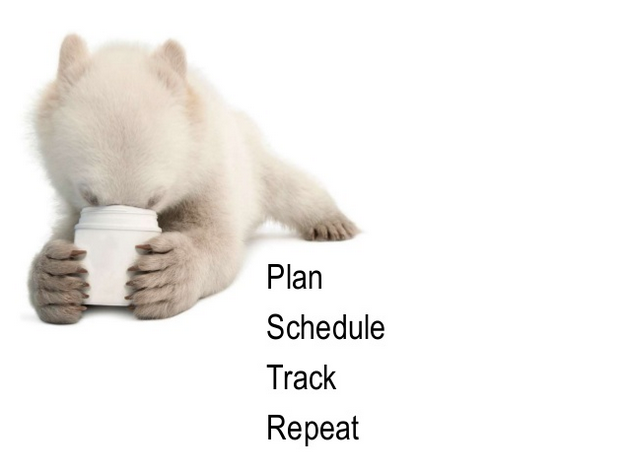 Create a goal, create a content plan toward that goal, and create a work schedule to help you achieve that goal. 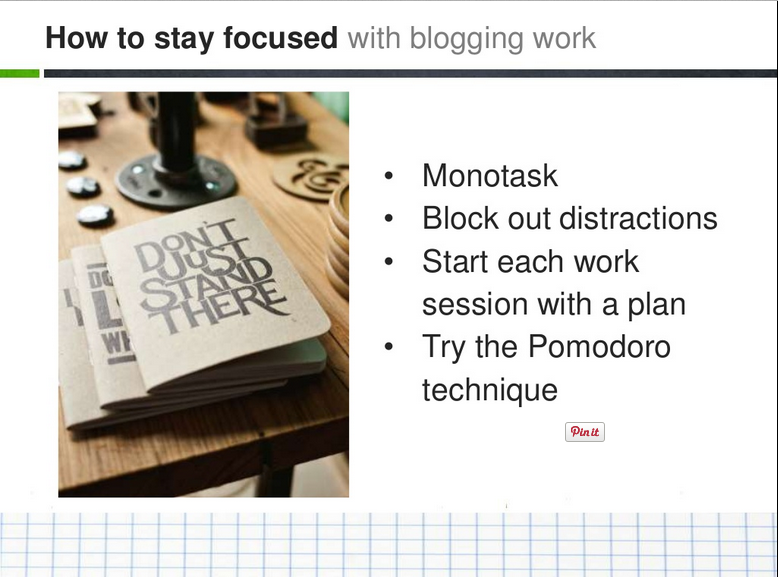 Nicole has shared her slides here, and her resources mentioned to help you improve your blogging workflow here. Kelly Exeter of Swish Design has worked on some of the best blogs in Australia, creating functional websites that also look beautiful. She gave us her top five tips for each over the course of the hour. 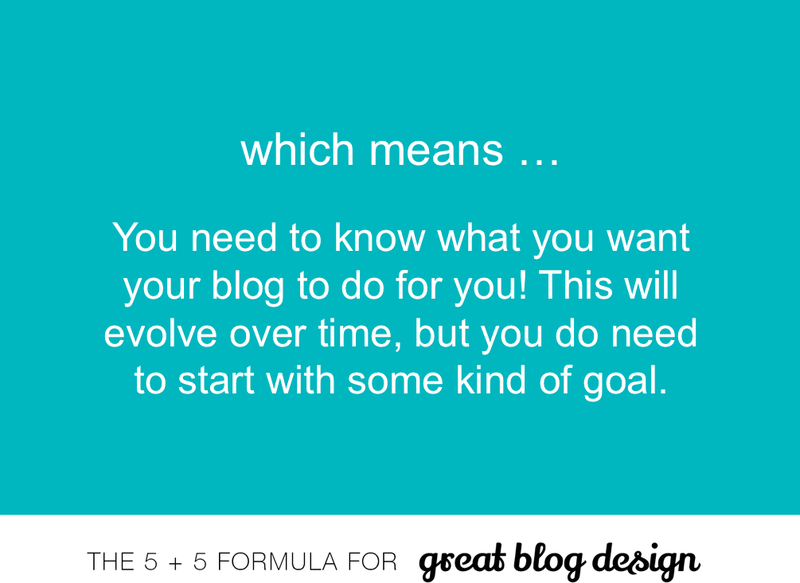 Your blog must support and enhance your brand, make your reader feel at home, offer a logical pathway around your site, get the reader to take some kind of action, and help you achieve your blogging goals. Needs a great header, logical naviation, clean sidebar, clear content area, and effective use of white space. I outlined an overview of the myriad ways to make money, and how to keep it sustainable, most of which I’ve used on my own blog, Veggie Mama. The most important thing though, is staying true to yourself, having a vision, being honest with readers, and working hard. Really only limited by your imagination, there are numerous ways to make your blog profitable. 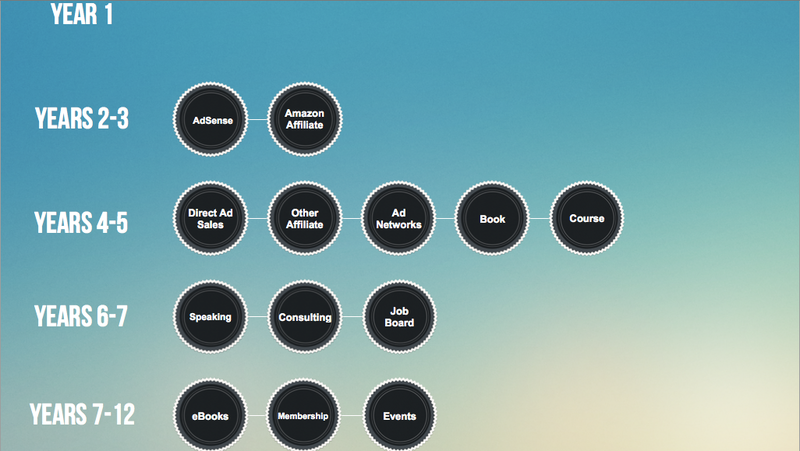 From the immediate ideas of advertising, affiliate sales, brand collaborations and own products, to audio/video, freelancing, consulting, syndication, merchandising, and more. What you need to focus on is: what are you passionate about? What is realistic for you? Where do your talents lie? Do you want active or passive income (or both)? The intersection of these dictates how you should monetize. Without an industry standard, it can be difficult to put a price on what you do. Overcharge, and nobody will buy. Undercharge, and you sell yourself short. We went through several ways to formulate a price for your work – from this calculation, to seeing what others charge, and considering your qualifications and skill. Brand collaborations are a popular way of monetizing your blog, and for many bloggers can also bring in the bulk of the income. To get a foot in the door with brands, you will need a media kit – a one-stop resume of sorts of your blog, your audience, and your prices. 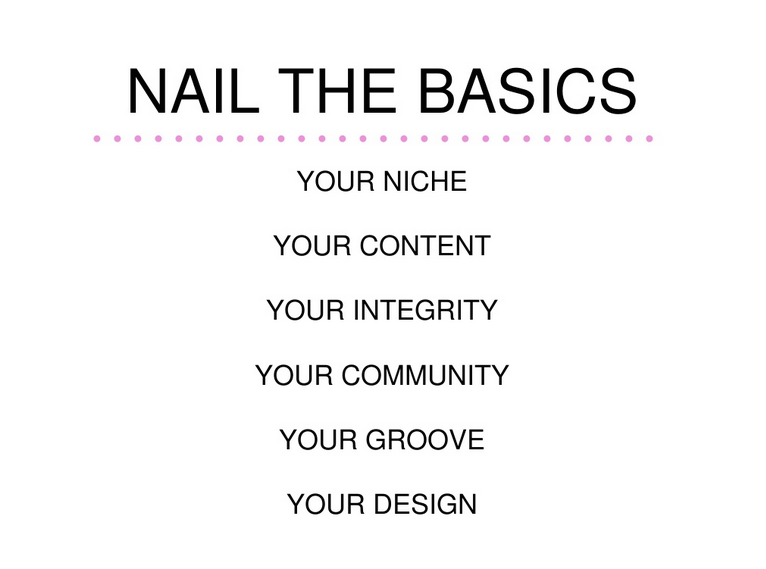 We also discussed how to get on a brand radar, and how to make your blog brand-ready. You can read the Ultimate Guide to Creating a Media Kit here, where I go into detail about what they should contain, and how to make them look professional. My slides from the presentation and my downloadable cheat sheet of info and links mentioned is here. Christie from Childhood 101 has a huge Facebook following, and let us all in on how she grew it, and how she keeps it healthy. Make your social media reflect your brand – whether you’re humorous, helpful, authoritative, etc. Be consistent with that voice. Invite Participation from your Readership. Don’t think of it as a one-way relationship, but rather an ongoing discussion. Readers like to know they’re welcome to contribute, and that their contributions are important. 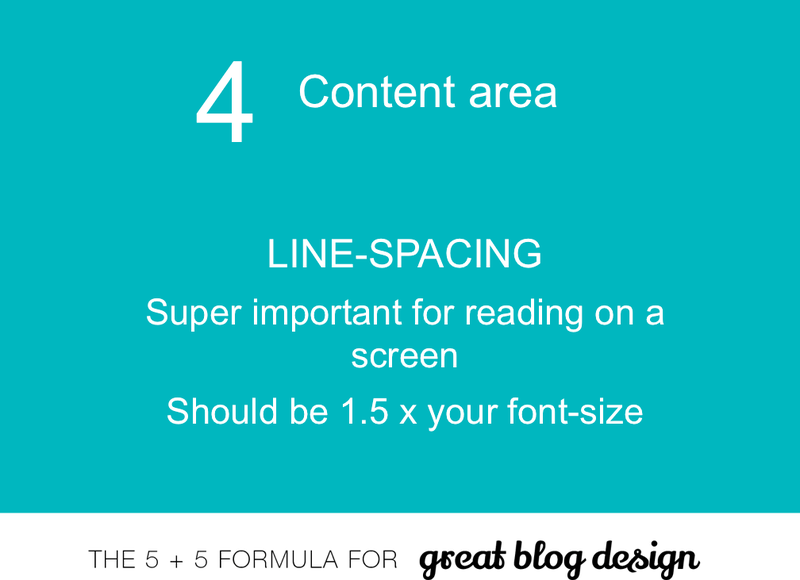 Your plan needs to consider your content, your style, and the time you have available. Christie recommended bloggers “plan, schedule, track analytics, repeat”. Christie also discussed using the right tools to help you share and keep track of your shares – whether you use a calendar, a plugin, a third-party app or whatever works for you. Make a note of what was popular with readers, and what didn’t work quite so well. Get to know your audience and cater to their needs. Christie’s presentation slides are here. If you haven’t yet, you can still get your ticket for the Gold Coast ProBlogger event held at the RACV Royal Pines on August 14 and 15. The two day event includes speakers like Heather B. Armstrong from Dooce, and Pamela Wilson — of Big Brand System and Copyblogger Media. You can find out more information about speakers and sessions here, and to buy a ticket here. Stacey is the Managing Editor of ProBlogger.net: a writer, blogger, and full-time word nerd balancing it all with being a stay-at-home mum. She writes about all this and more at Veggie Mama. Chat with her on Twitter @veggie_mama or be entertained on Facebook.